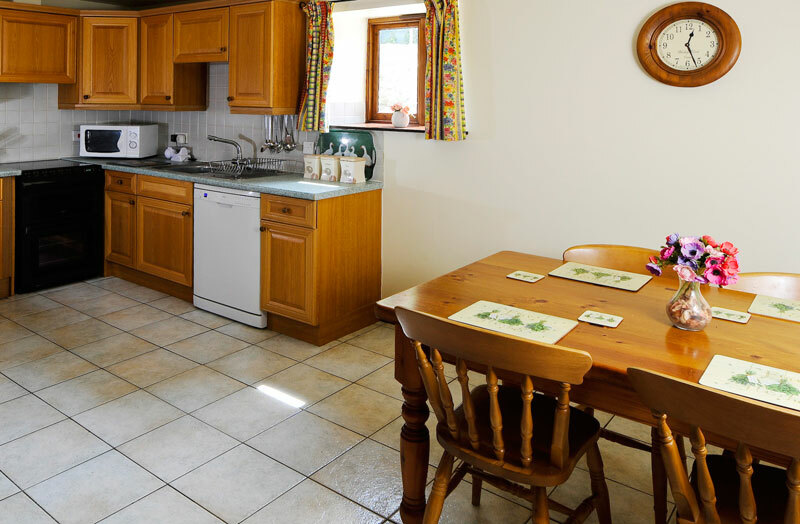 Gorwell Farm offers self catering holiday cottages in Dorset. This 4-star farm stay holiday accommodation in Abbotsbury is midway between Dorchester, Weymouth and Bridport and close to the Jurassic Coast with both the wonderful countryside and coastline situated close by for you to enjoy a holiday at Gorwell Farm Holiday Cottages. We aim to give you a peaceful and relaxing holiday in one of our six individual self catering holiday cottages here on the South Coast of Dorset. Gorwell Cottages can make the perfect holiday for one or two people or for group accommodation of up to eighteen people for extended families and friends because of their versatility. If you are looking for an accessible cottage in Dorset, Spindle Cottage with its level 2 accessibility grading may be the answer. Our family-run farm self catering accommodation is ideally positioned in its own secret wooded valley, it is a great place for a Dorset family holiday for those not wanting to be too far from the comforts of home, within easy reach of the South West Coastal Path, Jurassic Coast and Chesil Beach in West Dorset.